The company Lenovo introduced at CES-2014 electronics show taking place the world’s lightest 14-inch ultrabook. 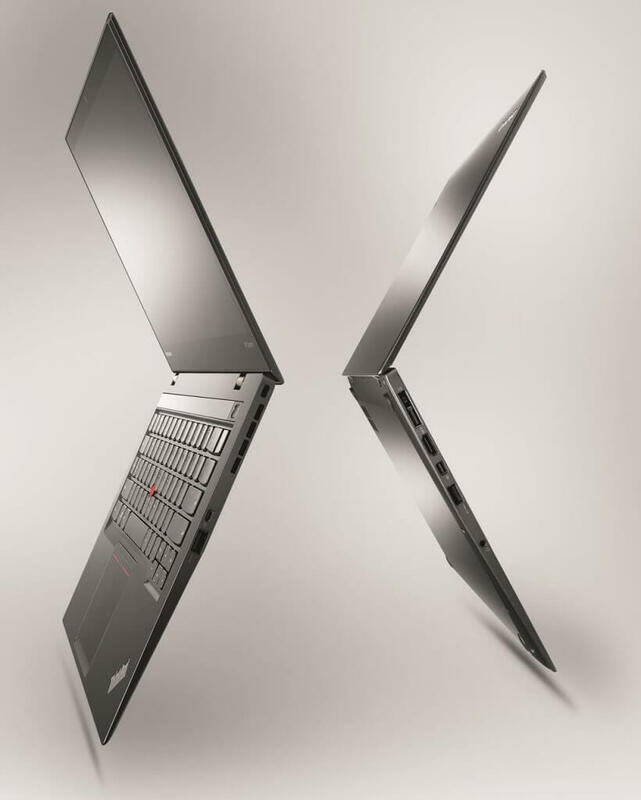 The weight of the new Lenovo ThinkPad X1 Carbon is only 1.2 kilograms, with a thickness of 17.7 millimeters. This result was achieved thanks to the fact that the ultrabook’s body is made of carbon fiber – a material that is usually used in aircraft construction and the construction of racing cars. On the market, the novelty will be offered with different screen options. The top-end equipment will offer a resolution of 2560 x 1440 pixels on a 14-inch WQHD screen. In addition, the sale will be available options with a resolution of HD +, as well as a resolution of 1600 x 900 pixels. Ultrabuk, primarily designed for professionals, is built on the basis of the Intel Core i7 processor of the 4th generation, equipped with a solid-state drive with 512 GB and 8 GB of RAM. The new X1 Carbon uses Adaptive Keyboard technology, which helps to find the right hotkeys in certain applications. In addition, the novelty offers support for voice and gesture control, as well as support for Rapid Charging technology, thanks to which you can charge the battery of the device up to 80 percent in just an hour. The manufacturer indicates that the battery life is up to 9 hours. Travel lovers will be glad to know about the availability of the 4G-module. The price for the new ultrabook Lenovo ThinkPad X1 Carbon will start from 1299 dollars. The novelty will be on sale in late January.